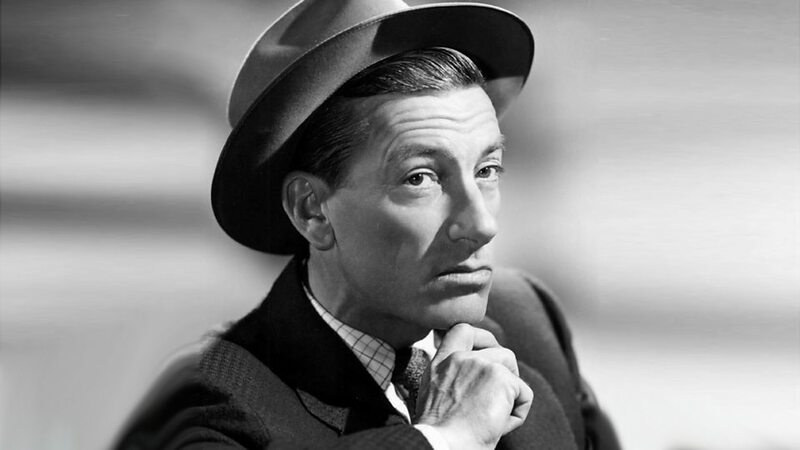 Hoagland Howard "Hoagy" Carmichael (November 22, 1899 – December 27, 1981) was an American singer, songwriter, and actor. 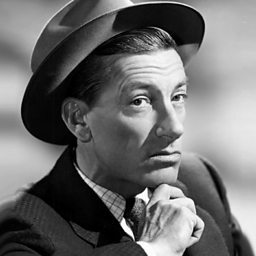 American composer and author Alec Wilder described Carmichael as the "most talented, inventive, sophisticated and jazz-oriented of all the great craftsmen" of pop songs in the first half of the twentieth century. Carmichael was one of the most successful Tin Pan Alley songwriters of the 1930s, and was among the first singer-songwriters in the age of mass media to utilize new communication technologies, such as television and the use of electronic microphones and sound recordings. Carmichael composed several hundred songs, including fifty that achieved hit record status. He is best known for composing the music for "Stardust", "Georgia on My Mind" (lyrics by Stuart Gorrell), "The Nearness of You", and "Heart and Soul" (in collaboration with lyricist Frank Loesser), four of the most-recorded American songs of all time. He also collaborated with lyricist Johnny Mercer on "Lazybones" and "Skylark." Carmichael's "Ole Buttermilk Sky" was an Academy Award nominee in 1946 (from Canyon Passage, in which he co-starred as a musician riding a mule); "In the Cool, Cool, Cool of the Evening," with lyrics by Mercer, won the Academy Award for Best Original Song in 1951. 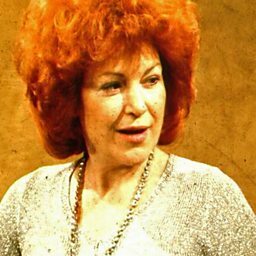 Carmichael also appeared as a character actor and musical performer in 14 motion pictures, hosted three musical-variety radio programs, performed on television, and wrote two autobiographies. Saxophonist Branford Marsalis performs Hoagy Carmichael's 'Stardust' live in the studio.